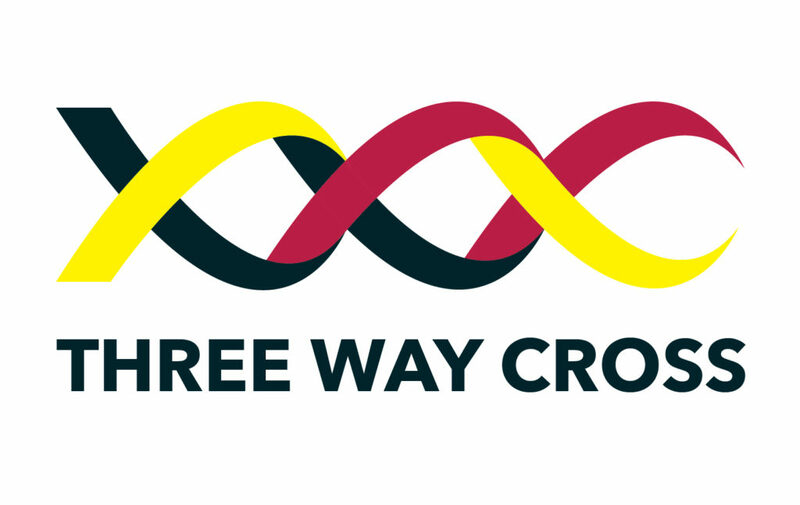 22-year history in New Zealand. 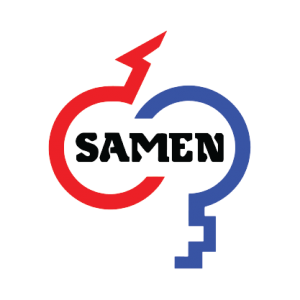 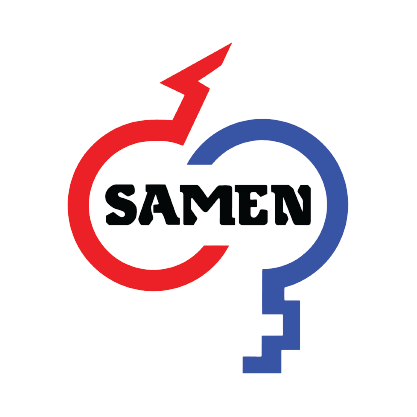 Samen NZ is a friendly New Zealand company that provides top NZ genetics and international genetics to New Zealand Dairy Farmers nation wide. 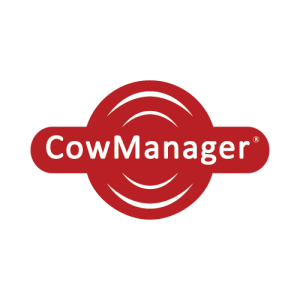 CowManager utilises a smart non-invasive ear tag they created to collect all the information a farmer needs about his/her herd. 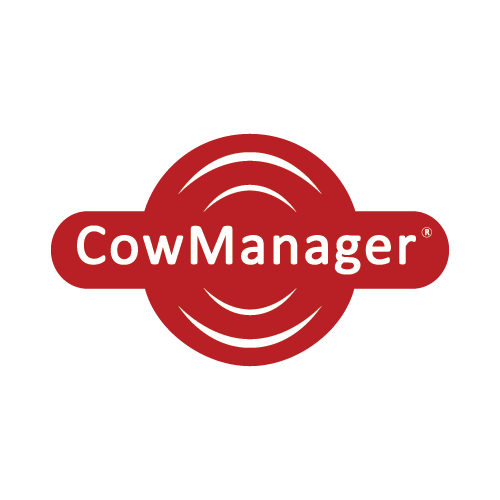 CowManager is modular and presents New Zealand dairy farmers with information about their herds Health, Nutrition and Fertility 24/7. 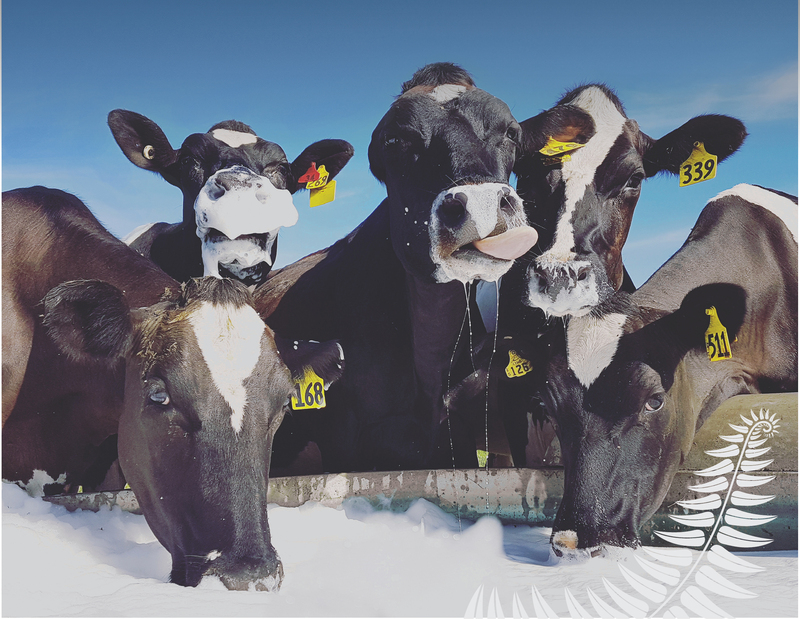 Boviflag Self-adhesive Heat Detection Patches are a South African product that is proven to detect heat on New Zealand dairy farms. 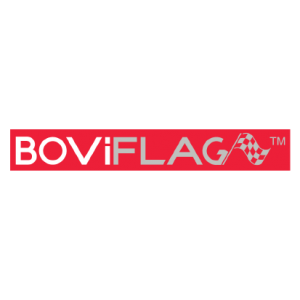 Superior Quality, Free Tack Cloths and the Best Price are all reasons you should test out the product yourself! 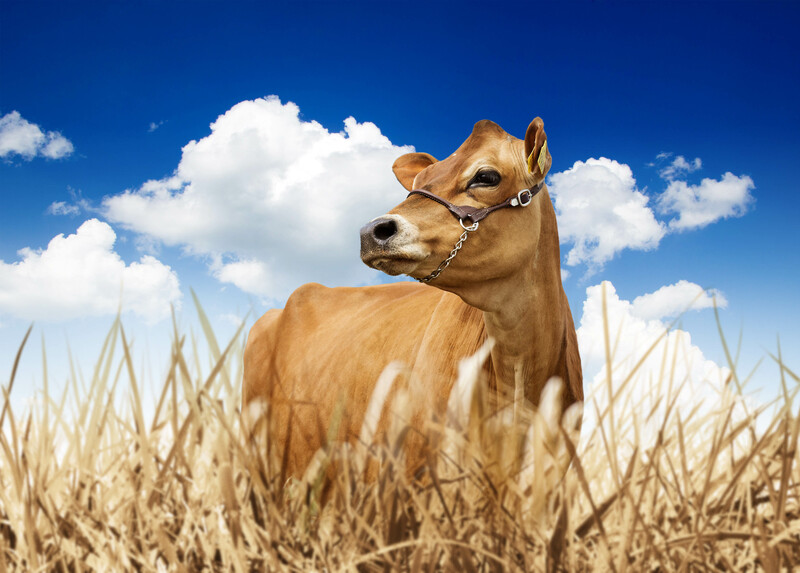 you genetics that will perform on New Zealand dairy farms. 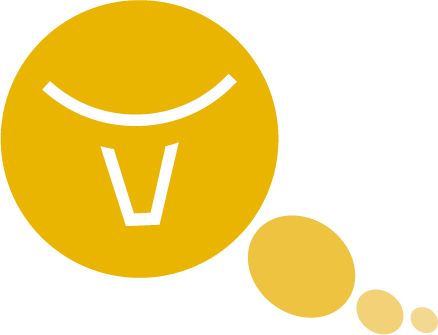 Want to see our entire catalogue?